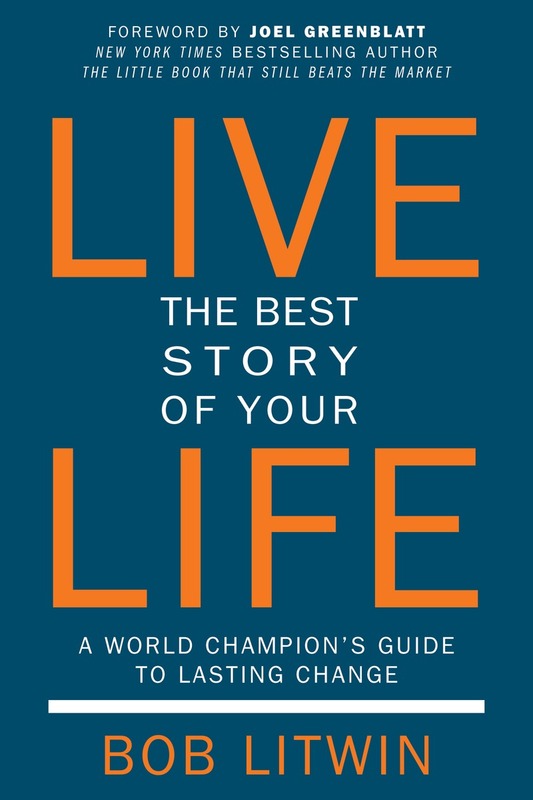 “Live the Best Story of Your Life: World Champion’s Guide to Lasting Change” is officially out in the world. I am confident that the message of the book can make a difference in people’s lives. 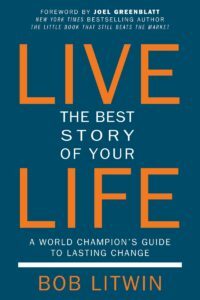 Let them know if they read this book they will discover the simple method to living the best stories of their lives. Will be downloading on to my IPad. Looking forward to reading it. Congratulations on the book, Bob. ← Do You Lose Confidence?